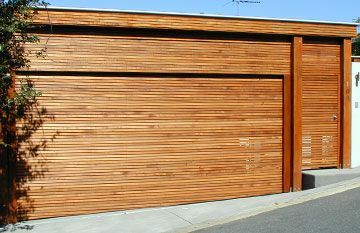 When it comes to selecting a garage door for your home that will be a suitable compliment to the rest of your decor then you can’t go past the sleek good looks and exceptional array of colours, styles and designs available from Sectional Panel Doors. 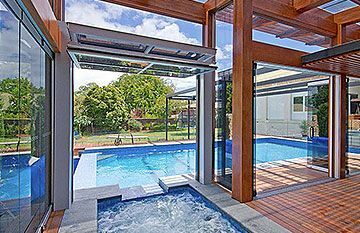 As a registered B&D Dealer we sell & recommend all of their very popular Panel Door styles; the B&D Flex-A-Door, B&D Panelift and B&D PanelMasta. 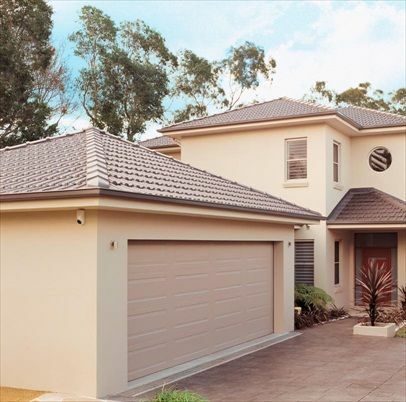 We also recommend the Smoothline Panel Door range as these 2 manufacturers have proven over the years to offer exceptional quality of workmanship and value. 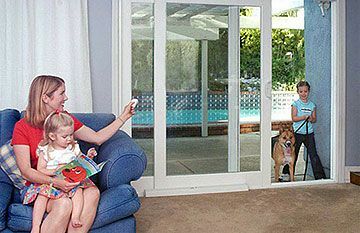 As such they are available with our extended “Warranty Plus” 5 Year Warranty for your long term peace of mind. 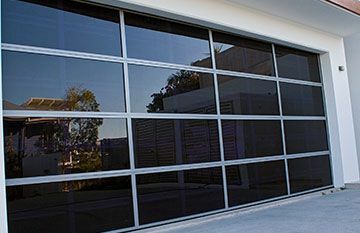 All our Panel Garage Doors are available with a range of accessories including automatic opening via remotes or keypad entry, Photo Eye Beams for extra safety, and manual Key Releases for emergency access in case of power failure, and all can be custom made to suit your size requirements……… So if you live in Brisbane or the Sunshine Coast and are looking for a new garage door please Contact Us Today to Book Your Free Design Consultation.